advancements as well. 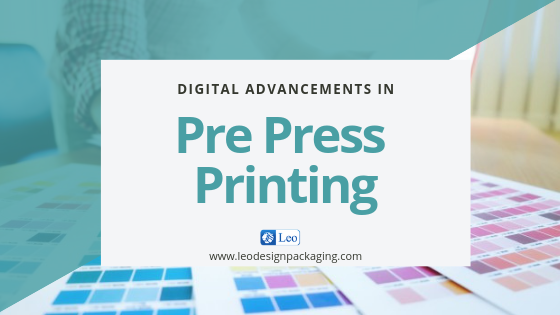 With ever-increasing production of printed products and importance of package design, the Pre-Press Printing industry is no more an artisan’s trade… rather it is more about digital advancements. Among all the advances in digital marketing, the maximum changes are seen in how computer-designed file is transformed into a print-ready file. The quality of digital printing is currently leading the world. No doubt, the advent of digital technology in press printing has boosted a great deal of customisation of direct mail pieces, earlier limited by the constraints of offset printing . 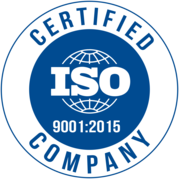 So now, one can get high quality pre-press printing that is legible and finely readable spreading a clear understanding of conveyed information. Smart technology has come out with lots of solutions and adjustments. Every printing and pre-printing unit has huge data back-up which is linked to a manufacturer who frames real-time performance and proactively boosts your uptime. This leads to problem-solving criteria in no time. Data recorded digitally helps new users to take out the old information in order to know what follow-ups are all about. Some of the leading printers of the region have installed highly advanced digital technologies that ensure perfect color code matching between computer shown layout and printed files, immaculate aligning and formatting of layouts and showing an accurate sample or proof before your design goes into the print. All these pre press printing advancements become very important when a marketing or production head has to take the decision of package design because even a single mistake or color mismatch can hurt the company’s reputation exponentially. So make sure to choose the trusted name of Leo Designs & Packaging if you wish to give your products impactful & trendy packaging.